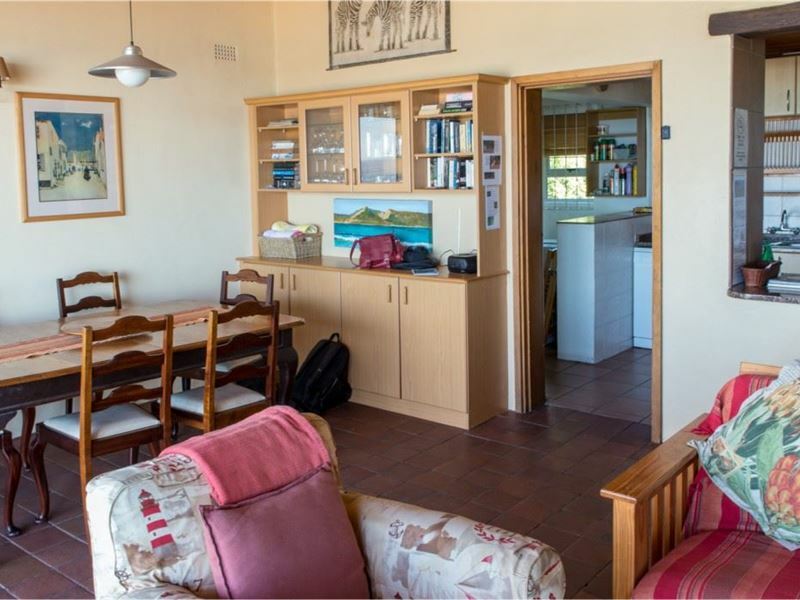 Turrakom is a self-catering family home at the waters edge. 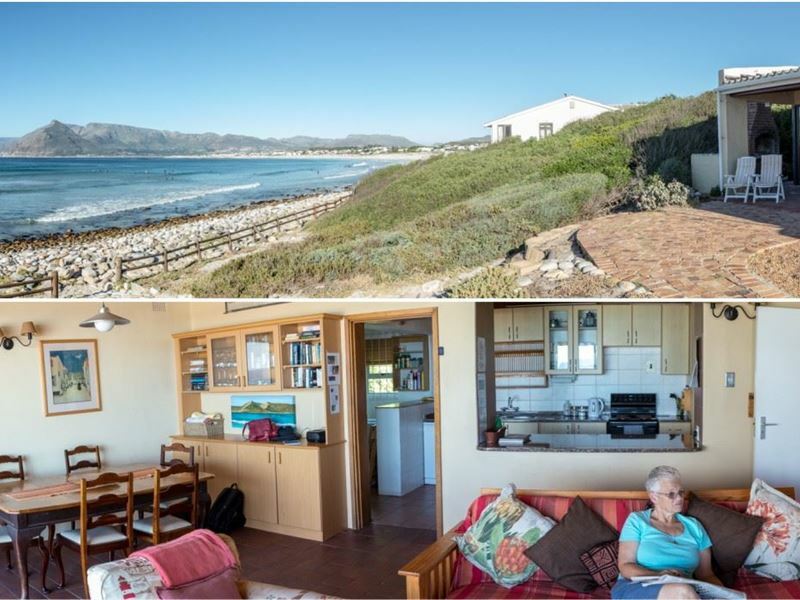 Wake up to the sound of waves crashing on the beach outside your bedroom window; drink sundowners and braai/barbecue while watching surfers on the famous Kommetjie Long Beach on your doorstep. In season, you may also see the whales. 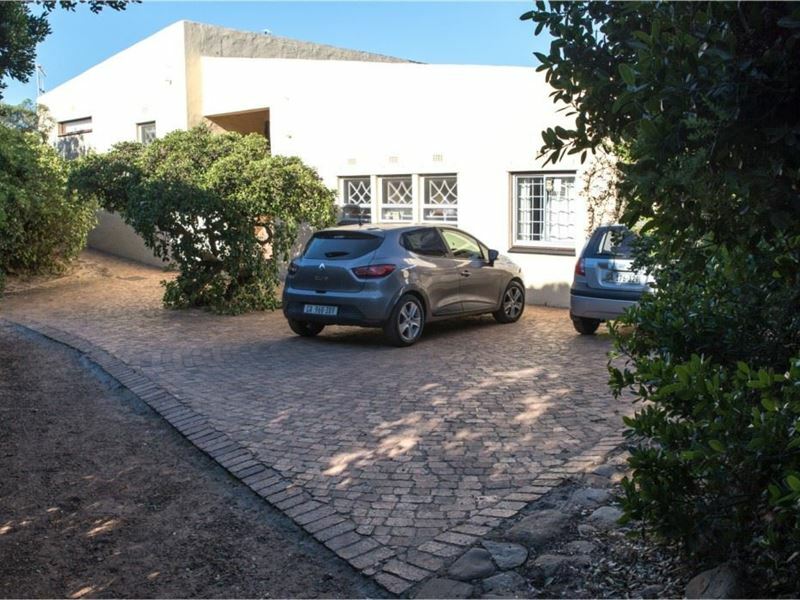 <br /><br />The house has a large open-plan living and dining room, with a TV and a video machine, that opens onto the stoep with some of the best views in Kommetjie. It is ideal for a large family or two families sharing. There are two double bedrooms, one twin bedroom with two extra bunk beds, and a fourth bedroom with two bunk beds. One of the double rooms, and the room with the bunk beds each have a shower and toilet en suite. There is a further large bathroom with a bath, a shower, and a separate toilet. 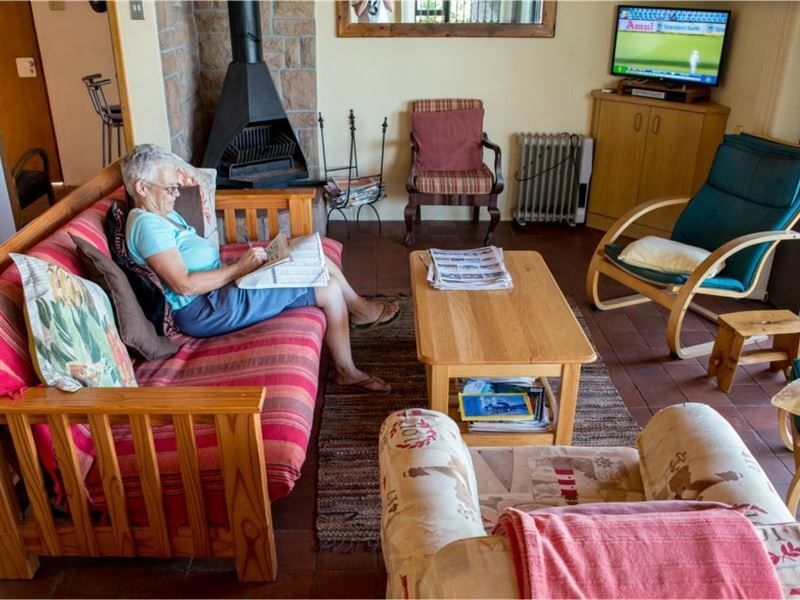 The kitchen is fully equipped for self-catering and includes a microwave, dishwasher and a washing machine.<br /><br />In consideration for our neighbours, we do not allow loud music at any time at Turrakom. 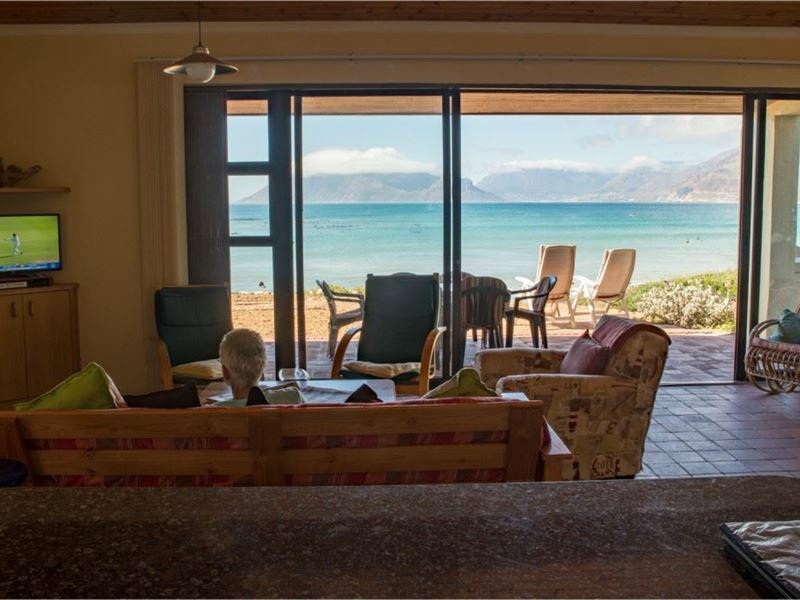 The sound of the sea is music enough.<br /><br />Things to do in and around Kommetjie include walking, surfing, fishing, kite surfing, sea kayaking, wave skiing, bird watching and horse riding. Meander through the local craft markets and antique and craft shops in nearby Noordhoek and Kalk Bay. 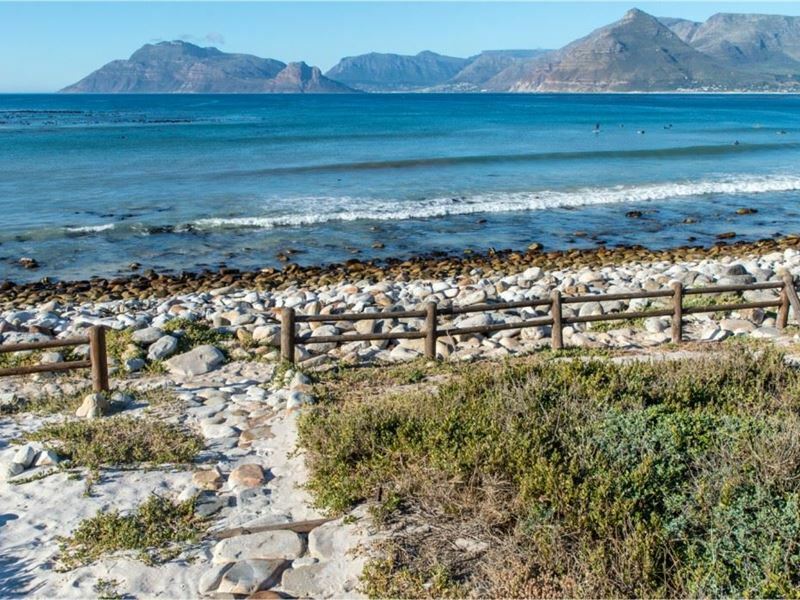 Climb the Slangkop Lighthouse and visit Cape Point, where the Atlantic and Indian Oceans meet or walk in the nearby mountains. 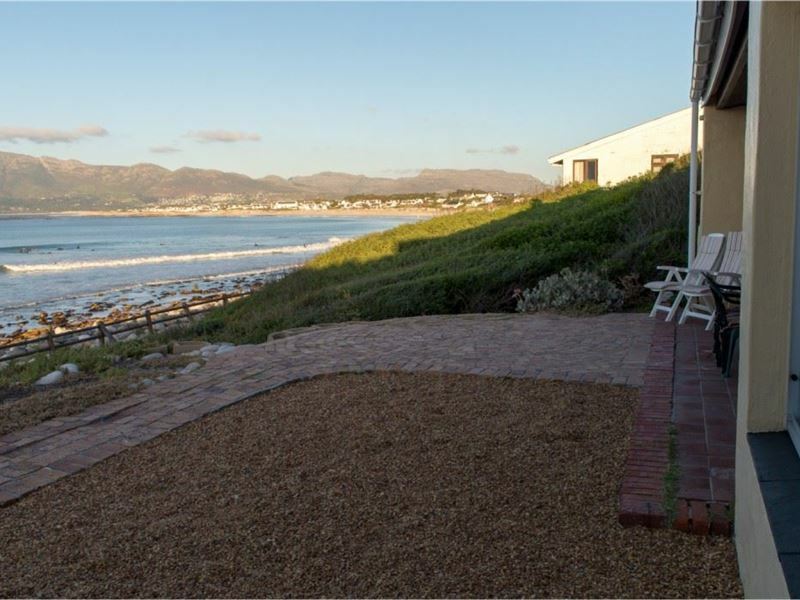 There are plenty of restaurants in Kommetjie and nearby villages. Long Beach Mall and Sun Valley Mall are a mere 7 km away has all the amenities, including all the big Supermarkets. 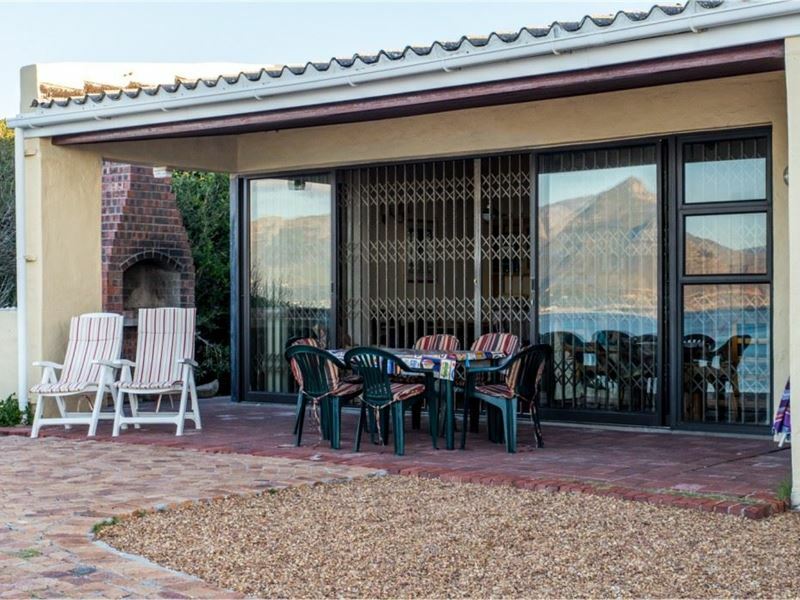 Hout Bay with its fishing harbour is 25 minutes drive away via the famous Chapmans Peak Drive. "Incredible views and waves all round. Thanks again!" "Best View In South Africa"
"Old world simplicity with all you would ever need. A place of tranquillity amidst the madness. We had a fantastic stay at one of my favourite places, we live just 25km away and it felt like a real get away. Thanks to Claire for making everything so easy." "We absolutely loved Turrakom, the stunning views, the peace and tranquillity, the privacy - felt a little like Alice in Wonderland, driving through the tree tunnel and at the end this gem. We would book here anytime again." "Turrakom must be the best ever holiday acco.dation for a family get together.I defy any place in the wold to beat the view - due North over brilliant surf towards Hout Bay with Table Mountain in the distance.The house has everything needed for a relaxed holiday: 4 spacious bedrooms sleeping a total of 10; Simple but comfortable furnishings; good kitchen; a brai - AND THAT VIEW - with surf and sand just at the bottom of the garden.Even the weather was perfect"
"Breathtaking views and loved the tranquility!" "The view is unbeatable! The house is practical and functional and perfectly pet-friendly. Everything we needed was available and the owner very friendly and warm. So also the cleaning lady. I treasure the fact that the owner promotes recycling and makes it easy to do with the provision of a separate bin for it. Would love to rent the house again!" 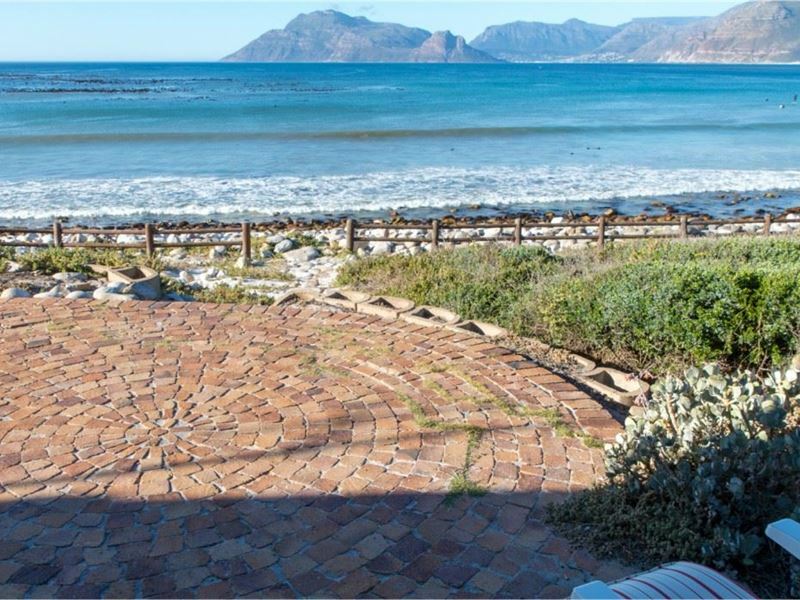 "There is nowhere with a better view than this and a brilliant location on the beach. Could do with a bit of a clean into the corners, but quite acceptable. Brilliant in every other way." "Nice place and perfect view." "The view and location was perfect. The house is old but nice and you have enough to live there.We will come back." "We love it, been there 3 times in the past and fall in love every time we stay there"
"Nice cosy home with an amazing view. Quiet town, perfect get away from the day to day craziness. Nice that the home is on the beach and caters for large families. View from the veranda is stunning"
"Absolutely beautiful tranquil atmosphere, so relaxing and breath taking views, a must! Will definitely return on a frequent basis."